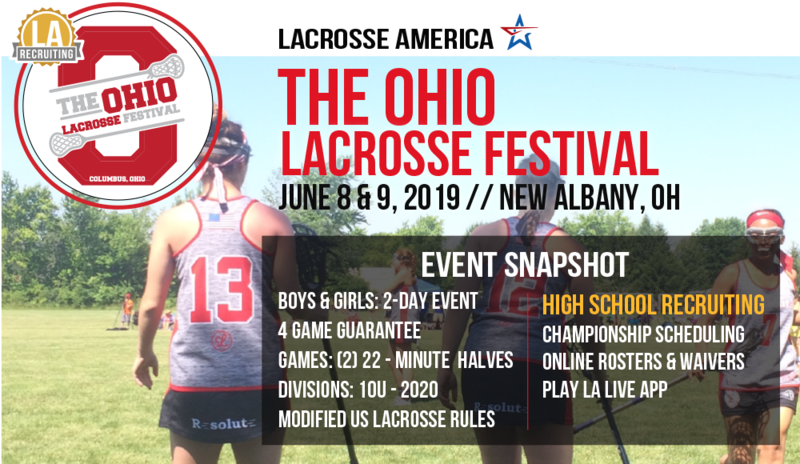 2019 brings all new and exciting changes to The Ohio Lacrosse Festival! 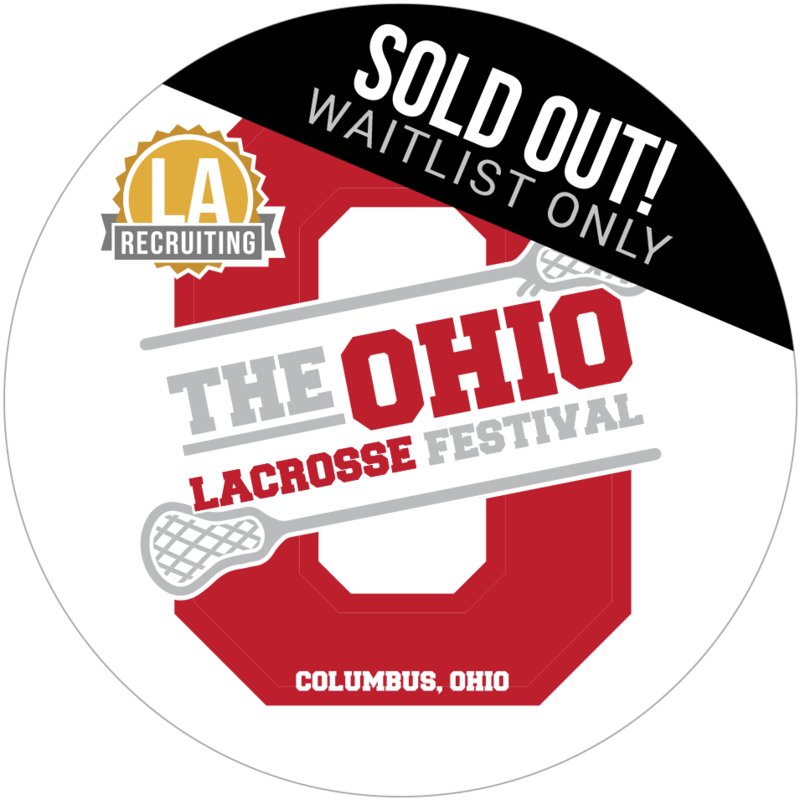 RECRUITING for High School Divisions, boys & girls on ONE facility, and a move to Bevelhymer Park in New Albany. 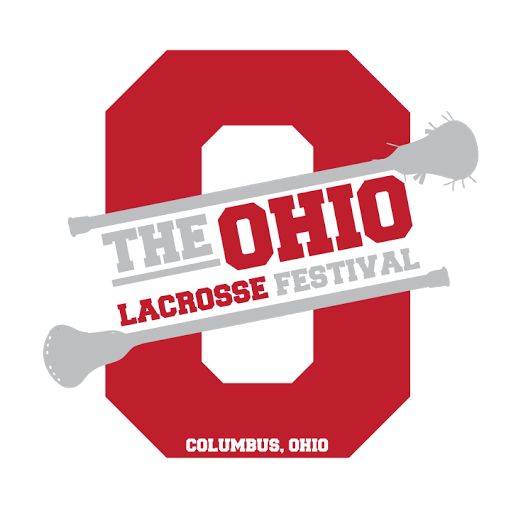 High-Definition Game Film packages - click the link for more info!